2010 Brovia - Big Scores, great prices! The 2010 Barolo Rocche di Castiglione is a drop-dead gorgeous beauty. Freshly cut flowers, red berries, spices and mint lift from the glass in a sweet, perfumed Barolo graced with exquisite class and elegance. The tannins are remarkably sweet and polished for a young Barolo. Intensely fragrant notes round out the finish. It will be interesting to watch the 2010 develop over the coming years. Today it is flat-out gorgeous. Brovia fans will note a small name change in the 2010, which reflects the new vineyard designations that go into effect with this vintage. Smoke, tar, earthiness and licorice add gorgeous dimensions of complexity in the 2010 Barolo Brea Vigna Ca’ Mia. Here, too, the flavors are remarkably bright and focused. The dark, brooding notes of Serralunga are very much present, but the 2010 impresses for its pure balance, harmony and class. Dried rose petals, spices, licorice and game add complexity on a huge finish supported by big, incisive tannins. This is another utterly vivid, dazzling Barolo from Brovia. Here, too, readers will note a slight name change. Brovia's 2010 Barolo Villero wraps around the palate with dark red cherries, plums, spices, menthol, new leather and licorice. Rich, sumptuous and beautifully layered in the glass, the 2010 is firing on all cylinders. Today the Villero is remarkably open, which is unusual for this wine. This early tasting provides a clue of what will develop over the next few years, and that is all hugely positive. Cloves, mocha and black fruit all add gravitas on the finish. Today the Villero seems to bring together the finesse of the Rocche and weight of the Ca' Mia. What a thrill it is to catch the Villero at this expressive stage in its development. A huge, creamy, totally voluptuous finish is full of appeal and pure sexiness. 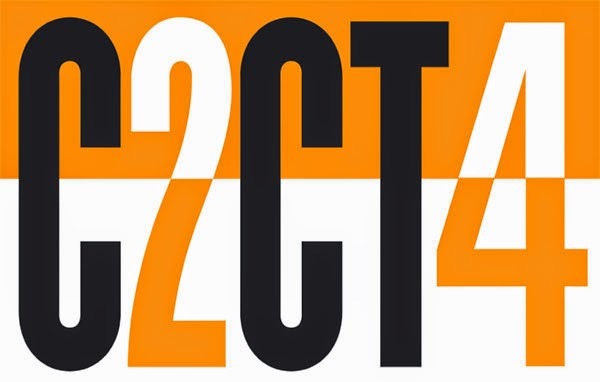 C2CT4 - Tasting with new Smoked Dupont! Beer did not arrive, sorry! CELEBRATE THE 4TH ANNUAL COAST-TO-COAST TOAST! 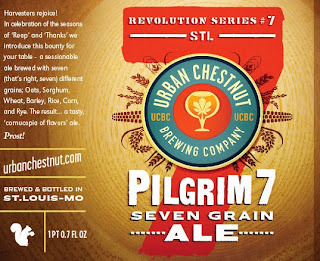 More details to follow, but we will be tasting kicking off the release here in St. Louis the special C2CT4 Beer: Smoked beer from Dupont! For the first time ever, we're proud to announce the Official Beer of the Fourth Annual 2014 Coast-to-Coast Toast™--A Smoked Belgian Ale from Dupont, Triomfbier. 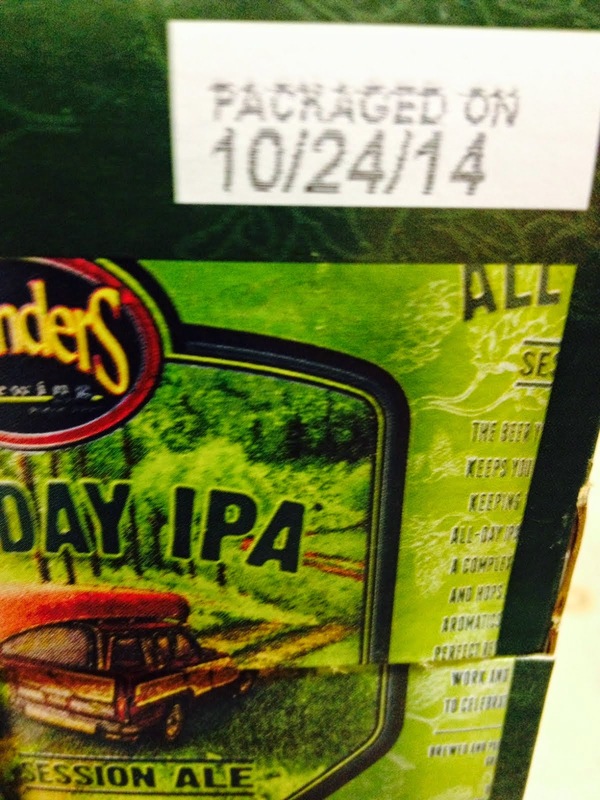 This beer will be released to coincide with the C2CT4 celebration on November 13, 2014. An innovative updated version of the classic Saison style, the beer is made with the addition of smoked crystal malt with citrus flavors of sweet orange peel and grapefruit balance with a hint of campfire smoke. Triomfbier was brewed only once before in celebration of the 100 year anniversary of the Vooruit art center in Ghent. 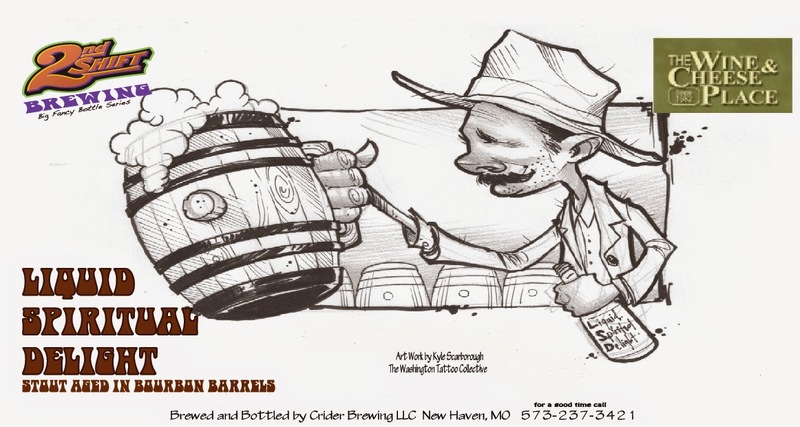 It is made with the same hops and yeast as the award-winning Saison Dupont. Brewed from 100% Certified Organic ingredients! 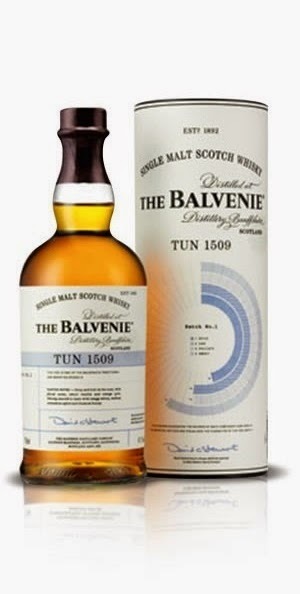 Balvenie Tun 1509 - Very limited! 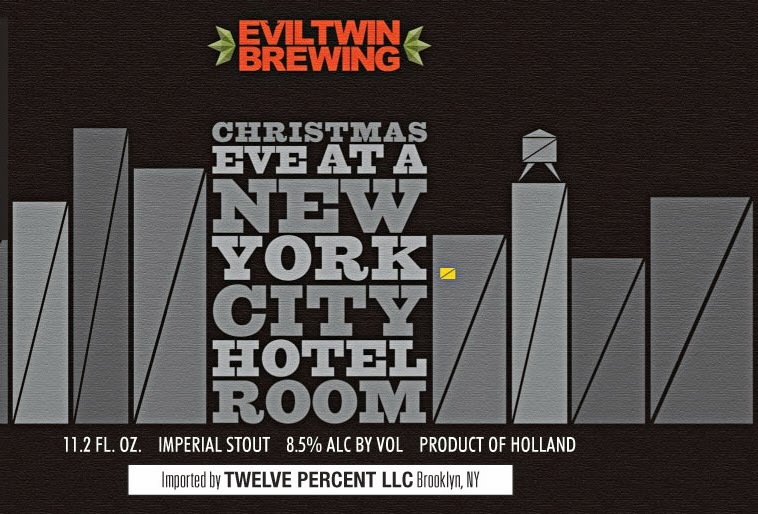 Limited, 1 bottle per person. Subject to confirmation. Just getting an order in is no guarantee. It will be first come based on orders that come in first. To create the first batch of Tun 1509, David carefully hand selected 42 of the finest casks – 35 traditional American oak barrels and seven European oak sherry butts – from the distillery’s precious aged stocks. All were transferred to Tun 1509, which sits in Warehouse 24, for several months before bottling. 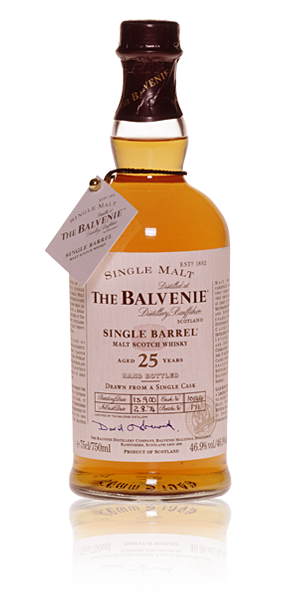 This is a rare interpretation of the marrying process and allows all 42 casks to come together to create a unique expression of The Balvenie that’s greater than the sum of its constituent parts. 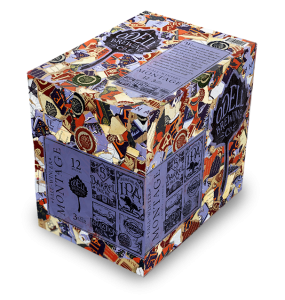 Glenmorangie Taghta -- very limited! 1 per person while supply lasts. "I'd like to thank everyone who helped to make our exquisite new expression, The Taghta. This unique single malt is a true reflection of the dedication, inspiration and loyalty of our whisky fans the world over." Each of our unique expressions is a glorious marriage of wood and whisky. How the two complement each other is crucial. 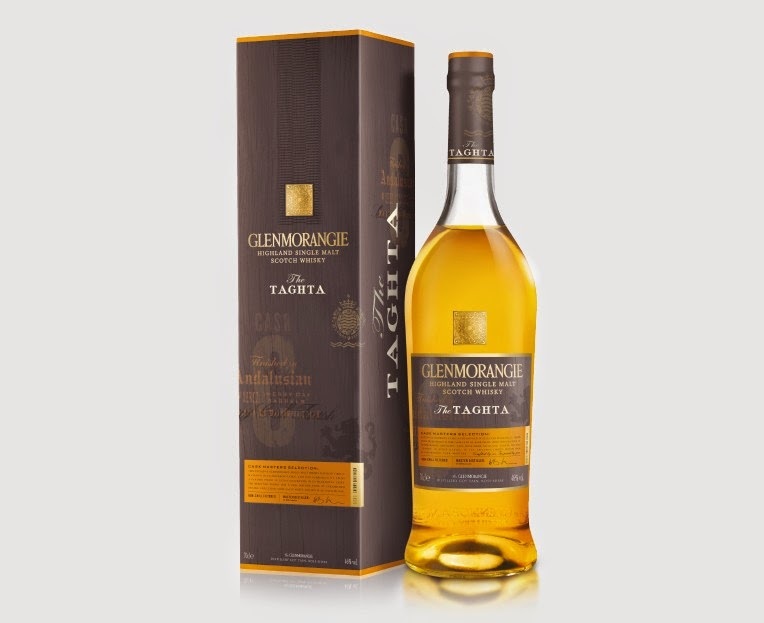 In the case of Taghta, we extra matured our Glenmorangie original whisky in three cask varieties for a number of years. Each one imparted its own unique flavour, depth and character into our whisky. Finally, we asked you to decide which one you preferred. A beautiful burnt ochre colour, the chosen whisky starts with savoury, salty notes followed by hints of caramel and toffee. Our resident expert, Dr. Bill, used his extensive knowledge of whisky creation to select the final three casks in which this precious spirit was extra matured. Just as every drop of Glenmorangie is carefully and lovingly crafted, so too are the names bestowed upon each one of our distinctive expressions. We consider every name with the utmost care to ensure it fits the personality of its whisky. We asked the world to inspire our Gaelic expert, Aonghas MacCoinnich, in a search to find a name that best embodied the unique journey of this whisky. The Taghta or 'The Chosen' is a fitting name for our fantastic new single malt. Drawing is done, we will be contacting people about 11 today. The raffle method is a lot more work for us, but we feel it is the fairest way. We will draw names for these Bourbons. 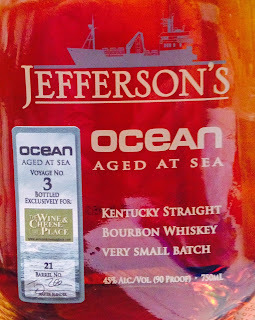 The raffle method on these limited bourbons seems to be the fairest method for our customers. We appreciate your business and respect our customers enthusiasm in trying to get these rare bottles. We are not limiting the number of people that can enter. That way if you are out of town, or cannot race to the store right now, you will not be left out. You have just as much chance if you sign up on the last day as you do on the first day. Thanks again. Any questions or comments do not hesitate. Everyone can get one FREE entry in the lottery. You must come to one of our four stores to sign up for your free raffle ticket. 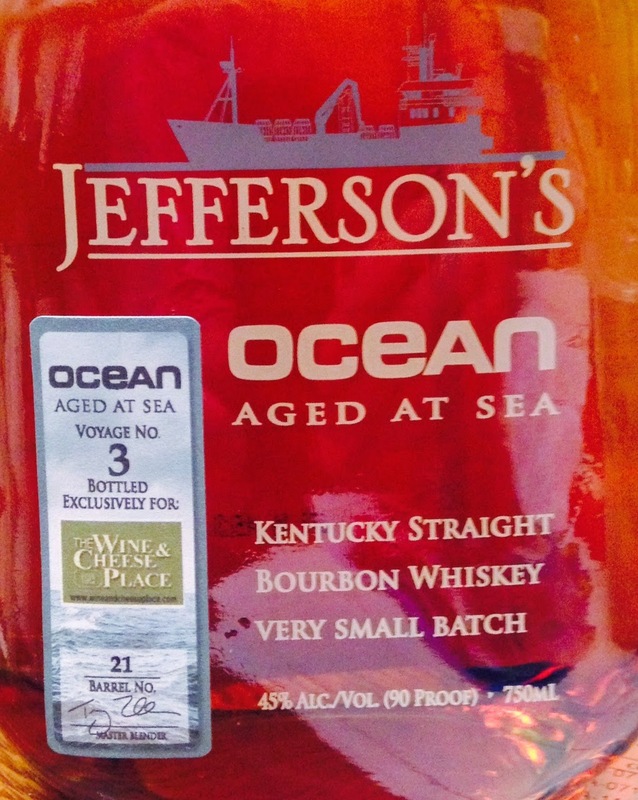 But we want to also reward all of our regulars that come in the store each week to get Bourbon. So you can get extra entries in the lottery and increase your chances. For each bottle of Bourbon you purchase from the list below you get another raffle ticket for the lottery. No limit. We feel this is the fairest way as it allows everyone to enter, but rewards loyal regulars. 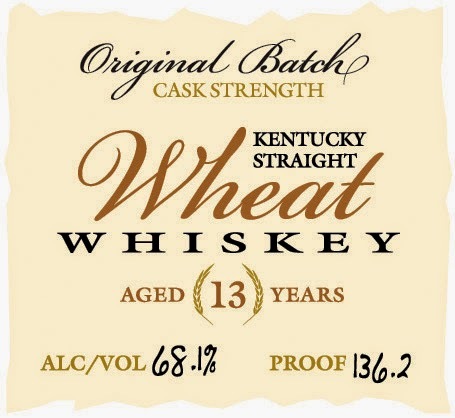 You must purchase bourbon from this Heaven Hill Bourbon list (any size or year, excluding 50ml bottles). You can purchase the bourbons at any of our four locations or online. To get the FREE entry, you must enter in person at one of our four locations. No phone or email sign ups. Must 21 years of age to enter. You can enter as many times as you like when you purchase bottles, 1 entry for each bottle purchased from the Heaven Hill Bourbon list above. 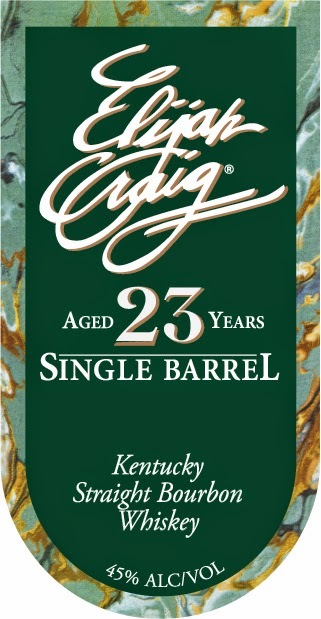 If your name is drawn, you can purchase 1 bottle of Elijah Craig 23 year old. If your name is drawn a second time, we will disregard and draw another name. You do not need to be present at the raffle. You will be contacted via email/phone. You must pick up at the location you signed up. 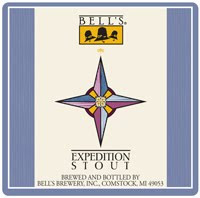 UPDATE: Bells Stouts arrive next week including the Expedition! We will have online reservations when they arrive. We love it when the days get shorter, because it means happy hour comes quicker. We’ve handpicked three of our favorite warmers for the season, plus we’ve tucked inside our latest Roots Release beer — a limited release beer inspired by our five-barrel pilot system. 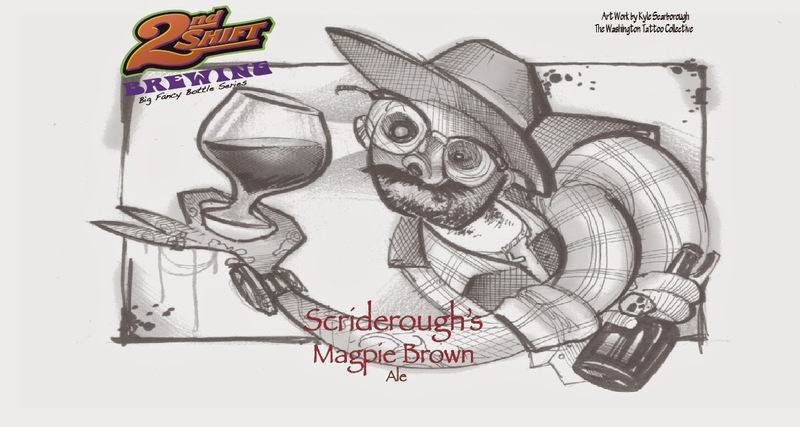 Typically available only in our Ft. Collins taproom, these pilot brews are experimental, one of-a-kind and as short-lived as the season itself.. Inspired by our small-batch pilot system, the Roots Release series honors our experimental brewing roots and invites you to sample some of our favorites. Flaked oats and roasted malts give Gramps a full body and creamy smooth mouthfeel. Hints of chocolate, coffee and cream combine for a complex yet familiar taste of breakfast back home. This was in a mix pack last year, the first time sold separately. 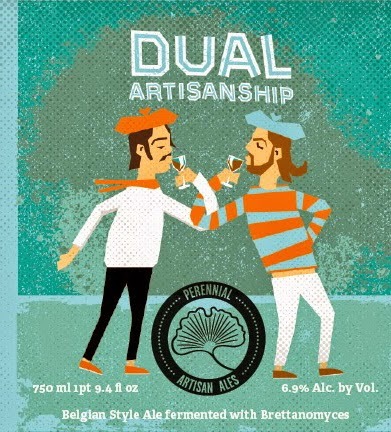 With equal parts Belgian Farmhouse and West Coast Hoppy, Dual Artisanship is a red saison fermented with a blned of ale yeas and Brettanomyces and dry hopped with Centennial and Simcoe. Bursting with juicy tropical fruit and citrus, it evokes both New and Old World brewing traditions while remaining wholly its own. We brewed the beer in collaboration with our friends at Prairie Artisan Ales. 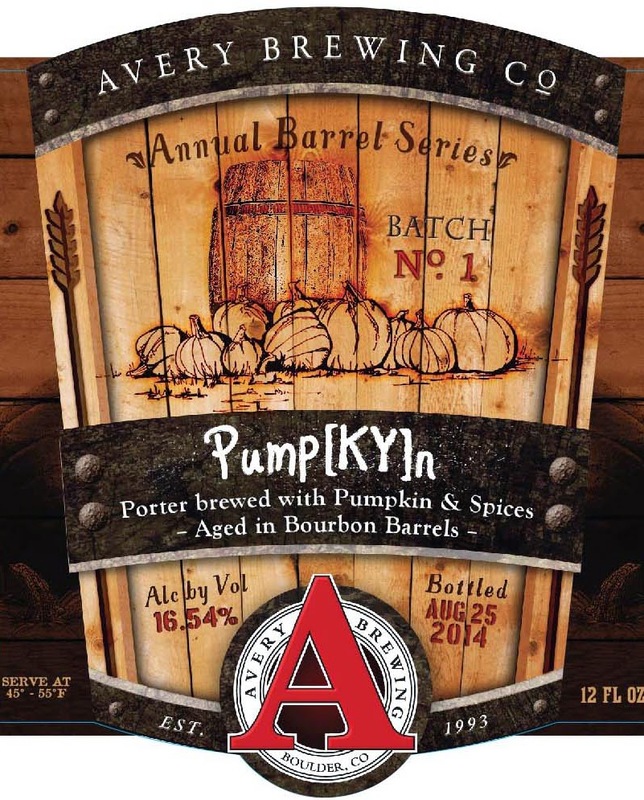 A little bird told me that these should that these are being bottled early next week! 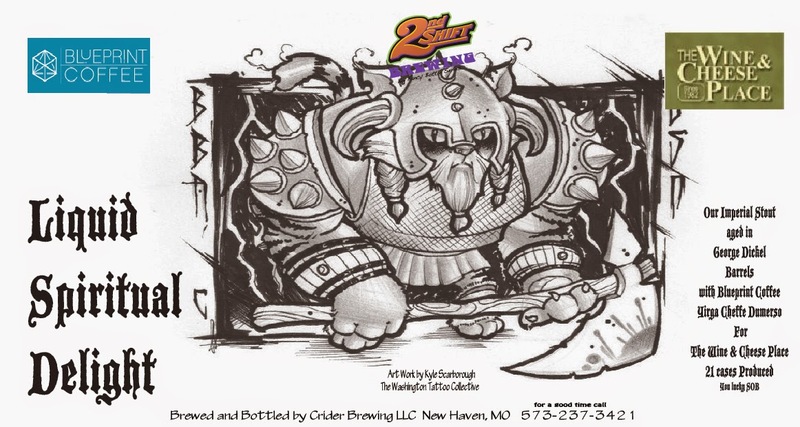 For the release, we will do a combination on the BRC. Some will be released to the top 2nd Shift supporters and some will be released to the overall top supporters in BRC. I will probably do something like the top ten 2nd Shift supporters and the top 10 overall supporters will get to purchase 2 bottles each and then 1 bottle per person down the list. Not set in stone, but something similar. The 2nd Shift supporters will be based on the start date of July 1st until the release date. We have lots of good 2nd Shift Beers in stock now! Fresh AON should arrive next week too. Left Hand Fade to Black Volume 1 is back! 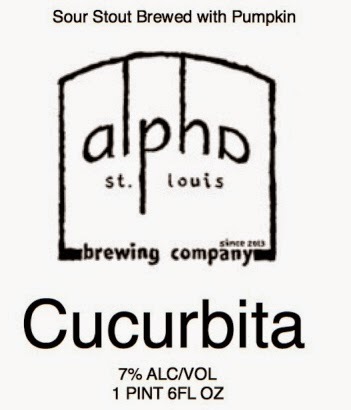 Curcurbita is a stout brewed with pumpkin and spices and soured with Lactobacilus. It is malty and tart. 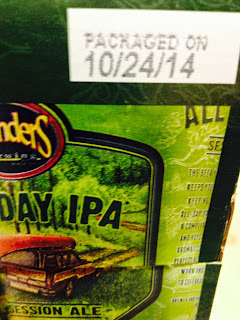 Aged for 12 months, this beer is a long time coming but well wroth the wait. 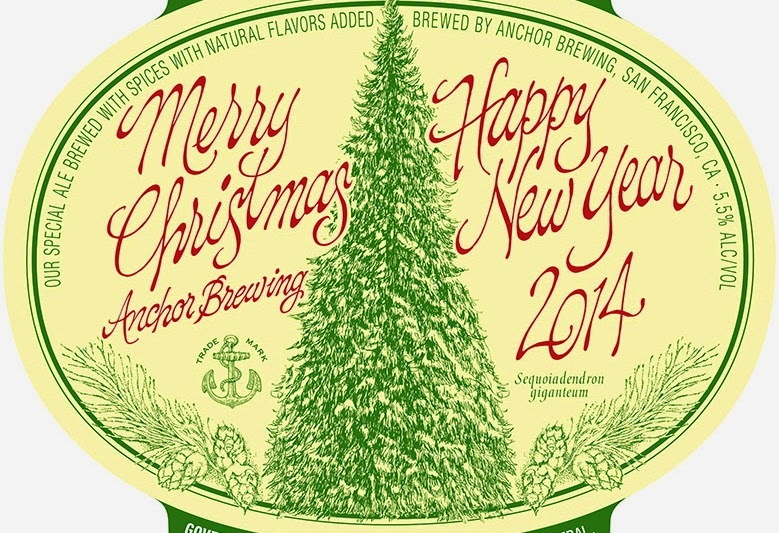 We scored 24 more bottles - back in stock! This new Limited Edition is a homage to our own ‘lost blend’ - Eleuthera - our first ever single malt blend that we sadly had to retire in 2004. It is also inspired by a short story written by O. Henry in 1907 “The Lost Blend” about life in a New York bar featuring two business partners who try to recreate a blend of spirits with close to supernatural properties. The Lost Blend is - if you will - our attempt to create a magical combination of whiskies, in the style of our lost Eleuthera. The result is this elegantly complex union of two fruity Highland single malts and a peaty Islay single malt. It will once again be lost after these 12018 bottles. These are just first come first served and the Forsyth location, no reservations. We only got 12 bottles, 6 with white wax and 6 plain. There once was an artisan name Kyle for whom we made a party gyle (look it up). 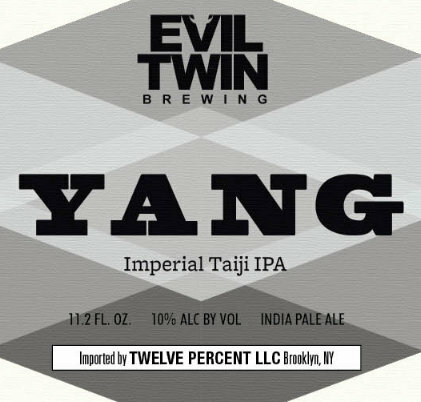 As it turns out, it made for very drinkable brown ale so enjoy or I will stuff a banana in your tailpipe.